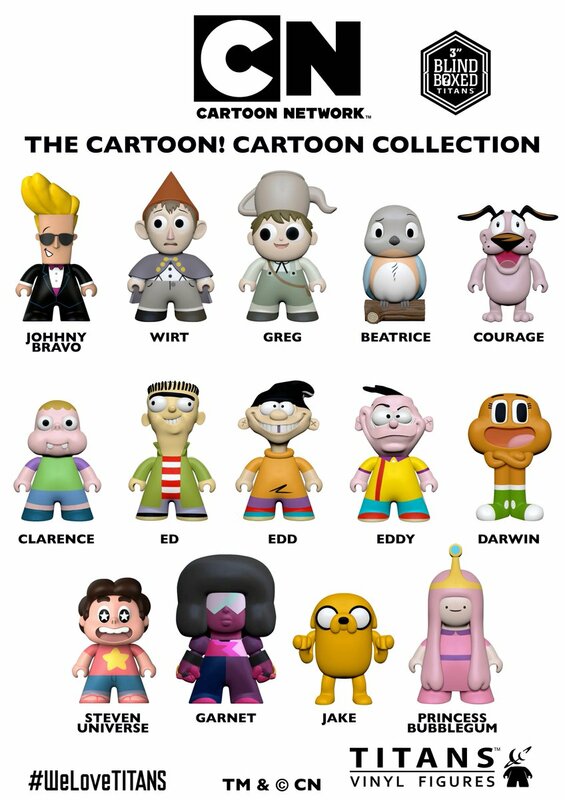 Looks like a Clarence figure will be included in the next batch of Titans vinyl figures (estimated in stock May 24th)! Pretty cool for all you toy fans out there. There's also a new Clarence graphic novel coming out this year called "Getting Gilben" - which is available for pre-order on Amazon, available April 25th.